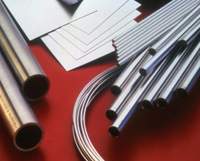 Edgetech Industries LLC can provide Niobium Zirconium Alloys in shaped products (Nb-Zr alloy Wire, Rod, Tube, Sheet, etc.) and custom alloy parts. 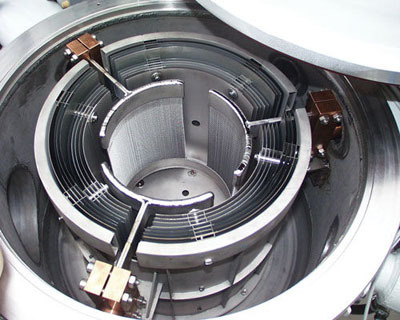 Check Semifinished Nioubium for detailed dimensions. Nb-Zr Alloy Disc & Target R4251 (Nb-1Zr), R4261 (Nb-1Zr) ASTM B393 Circular Targets: Diameter 10-400 mm, Thickness 2-28 mm.